The revitalized Pulliam complements other downtown successes. Loveland has always been forwardthinking as evidenced by its many other impressive and valuable projects: The Foundry, Rialto, Chilson Center, Public Library, and Museum. A continuation of these philanthropic efforts, the Pulliam campaign fulfills the missing link — capacious, accessible community space. The Pulliam Community Building can be a magnet for downtown. Research claims this regional attraction will entice an additional 30,000 to 50,000 visitors annually to the City’s core. Positive impacts include broad appeal for music events and conventions, which translates into tax revenue and economic stimulus. A recent study indicates the spacious Pulliam appeals to music promoters. Rock concert volumes can destroy the plaster of some venues, but the Pulliam’s concrete structure will withstand those decibels. Area businesses will reap their own benefits. 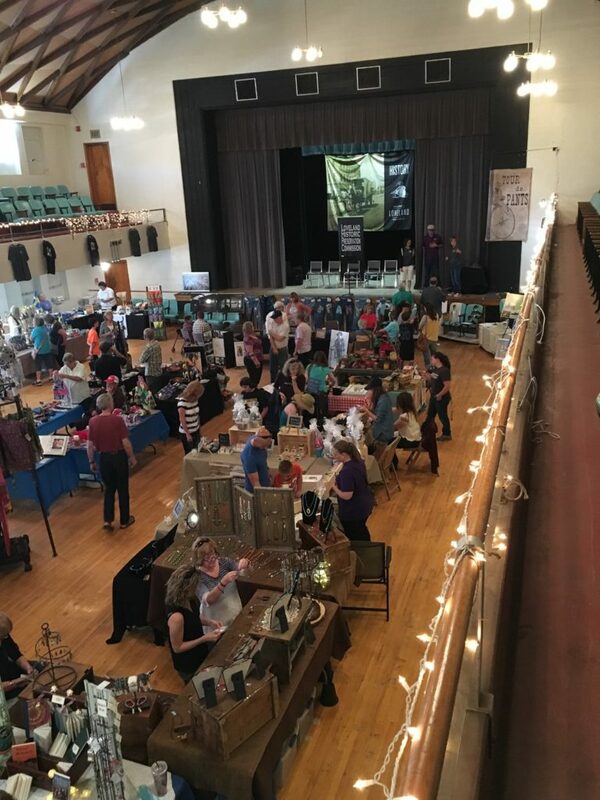 Vendors, restaurants, pubs, hotels, shops and store all will be patronized by those who rent Pulliam rooms for conferences, festivals, and other events. Potential activities at the Pulliam will attract downtown residents. Because it belongs to the community, the Pulliam will be affordable for clubs, small groups, and family events. 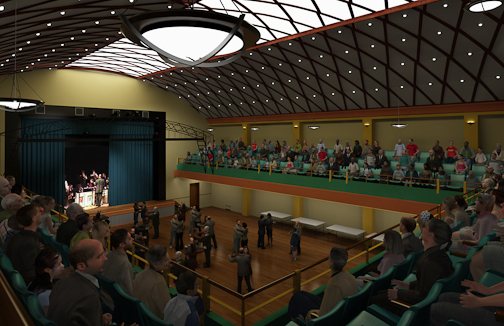 Renovation of this vital, historic building will benefit Loveland for yet another century. In the past few decades, the community received few benefits for the money spent on operating the Pulliam. However, the City and Foundation’s investment now will pay off in economic impact and downtown activity. Every dollar donated, up to $2.5 million, will be matched by the City of Loveland, doubling the money contributed by the Foundation and, ultimately, the community.